On its own, vinyl is a great insulator. Part of this comes from how it resists warping, which prevents drafts rom occurring. However, choosing double-paned glass improves this even more. The vacuum between the two panes with the strength of vinyl create a barrier that is difficult for temperatures to pass through. Many homeowners who switch to vinyl notice their utility bill drop in every season. When your vinyl windows are created, the color is sealed right in the material. This means there’s no repainting needed and that the color also resists fading. In even the harshest sunlight, your color lasts much longer than other materials. You also don’t need to worry about the color fading due to washing since all you need is some water and a bit of soap. With no harsh chemicals, your color lasts longer. You can choose something bright and bold without worrying it will need constant touchups. The process for making vinyl windows means there is a lot of freedom for the shape, size and style. Some windows can be textured to look like wood, if you want a rustic look. 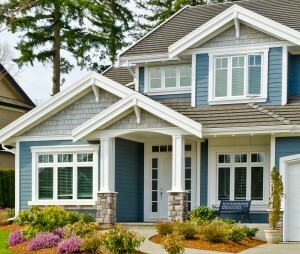 The colors can match your exiting home facade, or you can choose something bold and daring. However you want your new windows to look, it’s likely vinyl can get the job done. 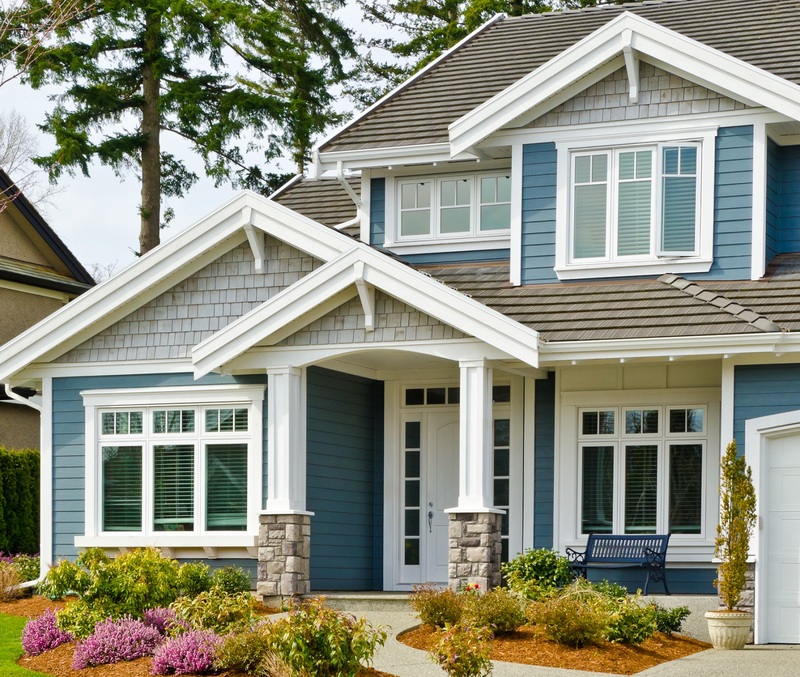 Vinyl windows are perfect if you need to replace your existing windows and need something energy efficient with lasting color and plenty of customization options. Once you’ve seen how well vinyl works for your windows, why not look into vinyl doors and siding?